The supply chains of the world are only as fast as their slowest components. No matter how ambitious companies' efforts to move goods become, they could be thwarted by problems such as lack of visibility or intense traffic affecting shipping, air transit or trucking. The fact that each link of the chain has a large influence on the whole structure is a great reason to look more closely at efforts to shake up age-old procedures and potentially overlooked logistics features. To that end, it's time to focus on the ports of the world. The amount of goods flowing through these important gateways is immense, but between the complexities of customs, the challenges of tracking products and the general uncertainties of oceangoing transport, it's easy to see how upgrades may be difficult to implement. A few recent improvement projects have fought back against these issues to create new possibilities. 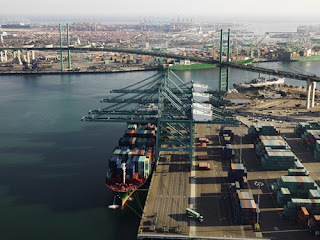 Logistics Management focused on the efforts by General Electric and the Port of Los Angeles to improve cargo container movement within the port ecosystem. This project has already been tested in pilot form, and is based on using a new portal to track valuable data. 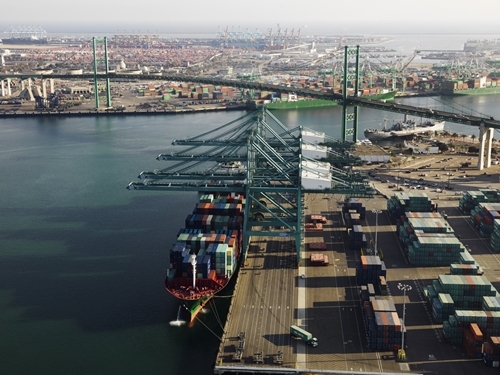 Visibility that extends between different stakeholders can speed up the process of cargo sorting, and groups including the Harbor Trucking Association are glad to have the new solution. The concept of a single source of truth - universal data that all relevant parties have access to - is a familiar one to supply chain organizations of all kinds. 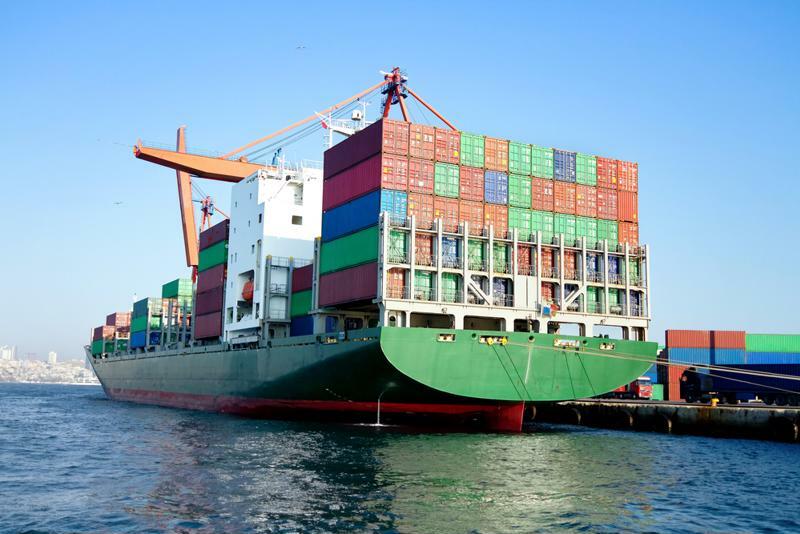 Introducing that idea to the labyrinth of shipping containers within a busy port could be a valuable approach across both the short and long terms. If ports don't manage to gain such visibility within the next few years, they could turn into blind spots within supply chains that are carefully mapped otherwise. This is the scenario Port of Los Angeles planners are hoping to avoid. Shipping is becoming richer in its data production. According to Hellenic Shipping News, new tech is on the march in both the Netherlands and Belgium. The port of Rotterdam is receiving internet of things upgrades to assist with data tracking, while Ghent is merging its port facilities with two smaller facilities. Both of these locations are the site of major new ideas relating to the use of digital logistics tools. The operators see that such upgrades are essential to please today's companies, which have high standards for the infrastructure they work with. The news source reported that intelligent systems include real-time data sharing between stakeholders. There is an increased place for automation in these systems, with some of the cargo moving duties within the ports being handed off to unmanned vehicles and other advanced hardware. Containers themselves are becoming data-producing assets, giving off a stream of information as they cross the country. Efforts by ports to provide more data and increase visibility are critical to getting worldwide supply processes where companies of all kinds want them. From raw materials producers to retailers, organizations are becoming part of this more informed ecosystem.